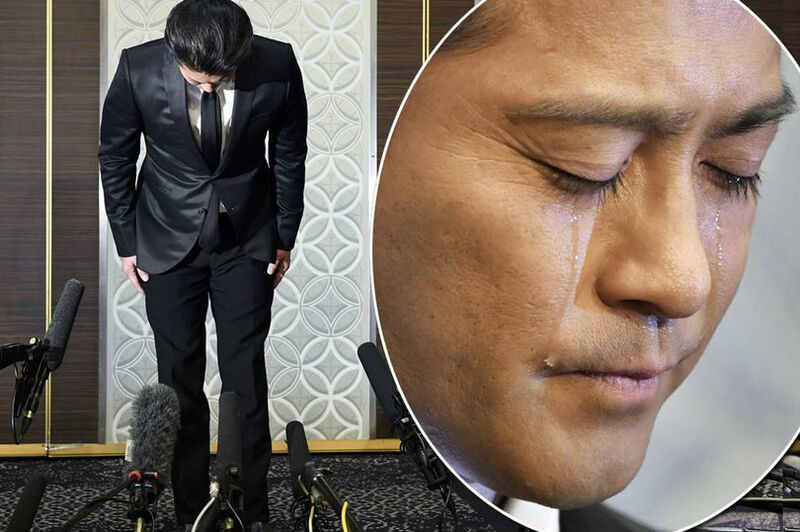 Tatsuya Yamaguchi (46), a member of the veteran “boy band” Tokio, was recently in tears as he announced that he was quitting in the wake of a sexual assault scandal. 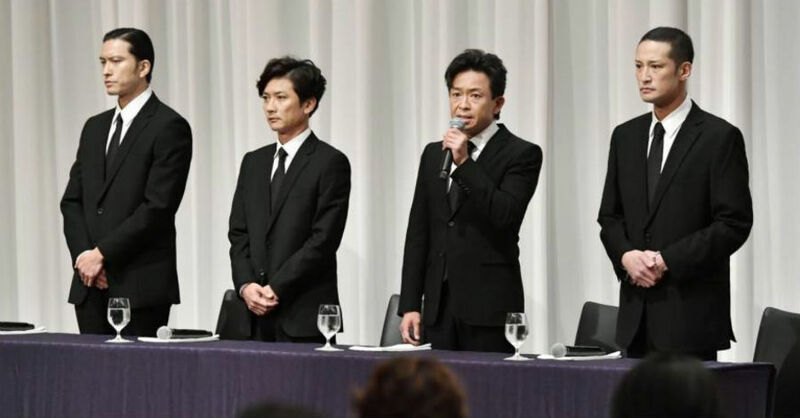 After a meeting with Johnny Kitagawa, the ageing head of the hugely powerful and influential Johnny’s Jimusho (Johnny & Associates) talent agency, the other four Tokio members held a press conference on Wednesday to formally apologize to the victim and her family. Group leader Shigeru Joshima (47) said that the members met on Monday night. While Yamaguchi presented a letter of resignation and said he would leave the group immediately, no formal decision was made at the time. Yamaguchi was referred to prosecutors in April on suspicion of forcibly kissing a 16-year-old high school girl, who he had met through work, at his Tokyo home in February. But after the girl reportedly agreed to a settlement, she withdrew her complaint and the indictment was dropped. According to his lawyer, the star was drinking alone on the day of the incident and invited the girl to his home in the evening. Johnny’s Jimusho has had plenty of practice dealing with scandals over the years, and moved swiftly. All mention of Yamaguchi, who was the band’s bassist, has been removed from the agency’s website and the Tokio profile photo now includes only the four remaining members. Although ostensibly a band, the members have been regulars on TV variety shows since they debuted 25 years ago. They are due to release a 25th anniversary album later this year. Interestingly, the case has been variously described as one of sexual harrassment, “indecent assault” (Japan News), “forced indecency” (Arama Japan), “sexual misconduct” (Washington Post), and the somehow trivial-sounding “kissing scandal” (Japan Times).